While consumer behaviour is changing and the use of online shopping continues to increase, 90% of worldwide retail sales are still done in physical stores. 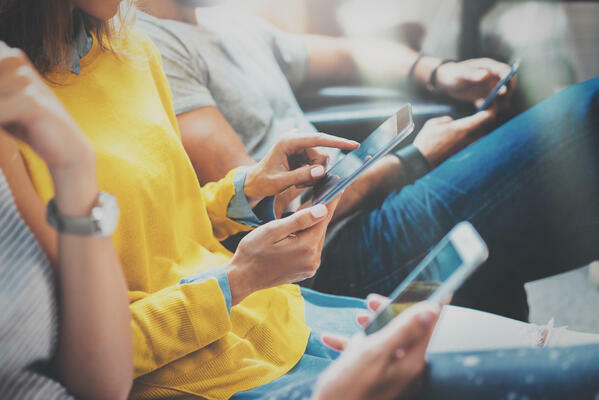 However, retailers need to adapt to this new research-driven consumerism, if they want to compete with the convenience and endless aisle assortment offered online in the long run. Indoor navigation may not be the first thing that comes to mind when retailers are brainstorming new ways to compete with online shopping - yet. Indoor wayfinding is just moving out of its infancy, but it’s the perfect solution to many of the challenges physical retailers have. That’s why we’ve created a list with seven retail insights that show the need for and importance of indoor navigation in the sector. One of the benefits of the research-driven consumerism is search. Studies show that more than 65% of consumers conduct online product research before stepping foot in a physical store and during the Christmas season this number increases to 78% of in-store shoppers. This gives retailers the possibility to reach potential customers. In fact, three in four shoppers who find local information in search results helpful are more likely to visit stores. According to Google, half of the people who search before shopping look for locations or proximity. However, they’re also looking for other information such as directions, wait times, and increasingly, product availability. In fact, 41% of shoppers wish retailers would do a better job of sharing inventory information. 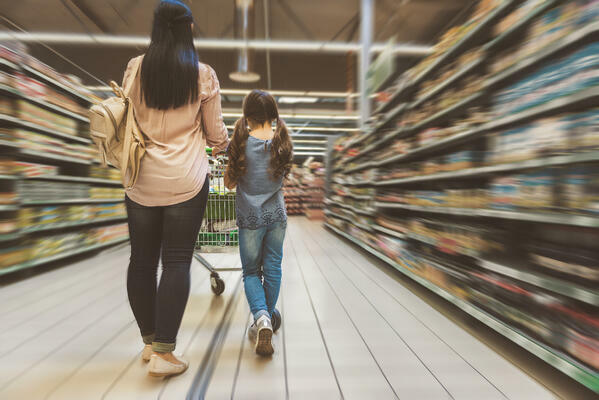 By combining indoor navigation with a stock management system, retailers can easily show shoppers if the product they’re looking for is in stock and at the same time give them the exact route including distance, travel time, and ETA. After all, online shopping is all about saving time (and money), but today’s impatient shoppers also want fast delivery, so why not offer them the time saving in-store solution that provides them with their purchased item immediately. Speaking of product availability, 96% of global shoppers have left a store without making a purchase on at least one occasion, and 67.3% of them left because they couldn’t find the product they needed. When consumers can’t find the product they’re looking for up to 43% will buy the item elsewhere. I think you’ll agree with me when I say that losing customers because they can’t find what they’re looking for is foolish. With indoor navigation people don’t have wander around trying to find a product. They can get the exact location including turn-by-turn navigation through the mazes of aisles and products, which will potentially result in increased sales. Good wayfinding has led to a 41% increase in foot traffic in a shopping mall which translated into measurable sales growth in 4 out of 5 stores. Not bad, huh? I don’t think this insight needs further explaining, so let’s just jump to the next insight and see how indoor navigation boosts sales. 52% of shoppers think getting deals on their smartphone while in stores is a shopping trend that is both cool and something they’d use. By combining indoor navigation with indoor positioning system, super markets can send special offers to shoppers right when they need them. This means that if a shopper is stopping at the pasta aisle, they will automatically receive an offer on pesto or maybe a recipe on Bolognese along with a special deal on the ingredients needed for the dish. Likewise, shopping malls can offers tenants to buy location-based marketing, thus turning their initial investment in navigational software into a lucrative business, while giving tenants the chance to boost their sales as well. All of the above mentioned insights shows how the line between online and offline shopping blurs. As the line blurs, the need for an omni-channel strategy becomes more and more important. Omni-channel strategies are proven to drive an 80% higher rate of incremental store visits and there’s no doubt that a solid indoor navigation solution is an important and valuable tool in creating such a strategy. If you want to know more about our indoor navigation solution for retail, go to our website to explore MapsIndoors.